It’s that trailer time of year folks. Last week I covered the trailer for Star Trek Into Darkness, and now I present you with the new trailer for Man of Steel. Director Zack Snyder presents the first Superman film since 2006’s lackluster Superman Returns, so there is a lot of pressure on this movie. Based on this particular trailer alone, Man of Steel looks promising, with some grandiose visuals both action and story-oriented. And this may sound stupid, but it is great seeing Supes without that ridiculous collar they make him sport in the comics these days. Also if Kevin Costner isn’t going to be a near-perfect Johnathan Kent I don’t know who would be. Great trailer with a wonderfully marketable last line: “He was convinced the world wasn’t ready. 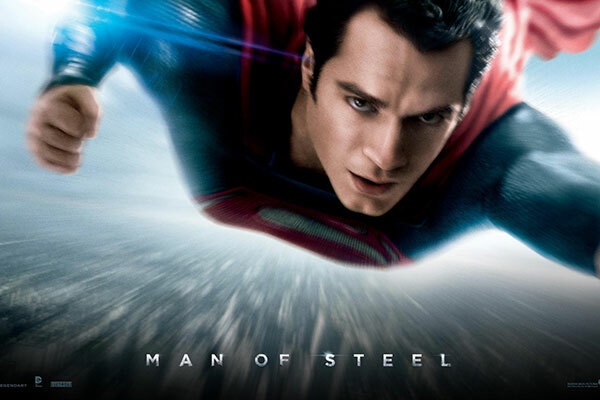 What do you think?” Man of Steel hits theaters June 14, 2013.